EHX has released the Lester G and K, two new stompboxes emulating a Leslie-style rotative speaker. EXH introduces the Crayon, a versatile overdrive with independent Bass and Treble controls and an open frequency range. Electro-Harmonix showcases on their booth at Summer NAMM 2015 a new edition of The Silencer noise gate pedal. 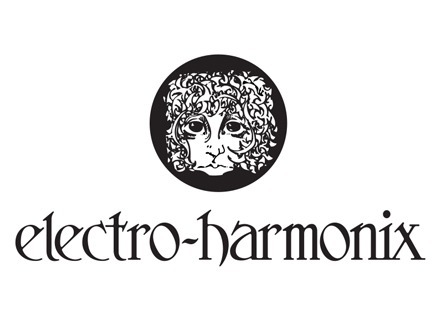 Electro-Harmonix is at Summer NAMM 2015 to introduce a new dual stereo looper pedal for instruments and vocals, the 22500.